Sources said the panel members took a serious note about the Twitter head not appearing before it on Monday. The Parliamentary panel on information technology Monday summoned the CEO of microblogging site Twitter to appear before it on February 25, according to the committee's chairman. Sources said the panel members took a serious note about the Twitter head not appearing before it on Monday. The committee's chairman and BJP MP Anurag Thakur said Twitter head and other representatives have been "summoned" to appear before it on February 25. Representatives from the India office of Twitter had reached the Parliament annex to attend the panel's scheduled meeting but they were not called into the meeting. 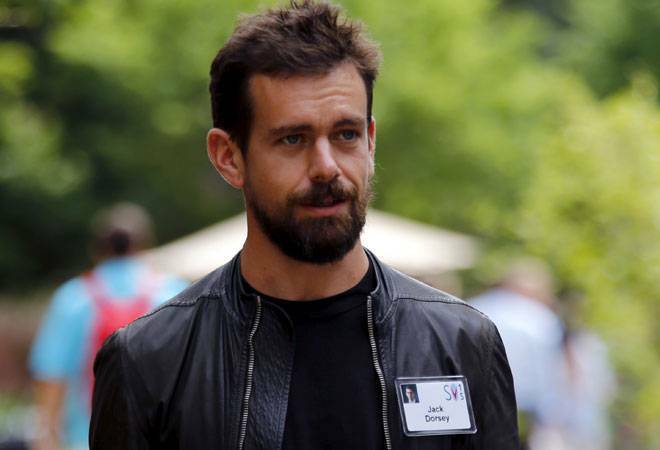 The committee meeting was scheduled for February 7 but was later postponed to February 11 to allow the Twitter CEO and senior officials more time to make themselves available, the sources had said on Saturday. Also Read: Priyanka Gandhi's Twitter followers increase at a faster pace than Ferrari!